Cosmic rays stream down into Earth’s atmosphere from the sun and elsewhere beyond the solar system. 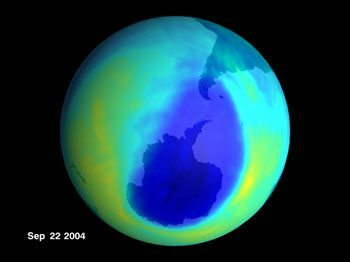 Recent studies show that these particles penetrate into the troposphere and alter the way that droplets condense to form clouds, rain and snow with important weather and climate consequences. 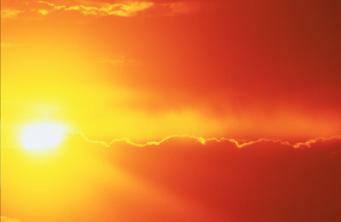 Changes in the sun’s ultraviolet light affects the ozone layer and the energy input into the upper atmosphere. As the upper atmosphere is heated, it expands into space causing increased friction for satellites. The ISS must be ‘re-boosted’ every three months to prevent it from burning up in the atmosphere. The Skylab station on July 11, 1979 reentered prematurely because of a solar storm event. 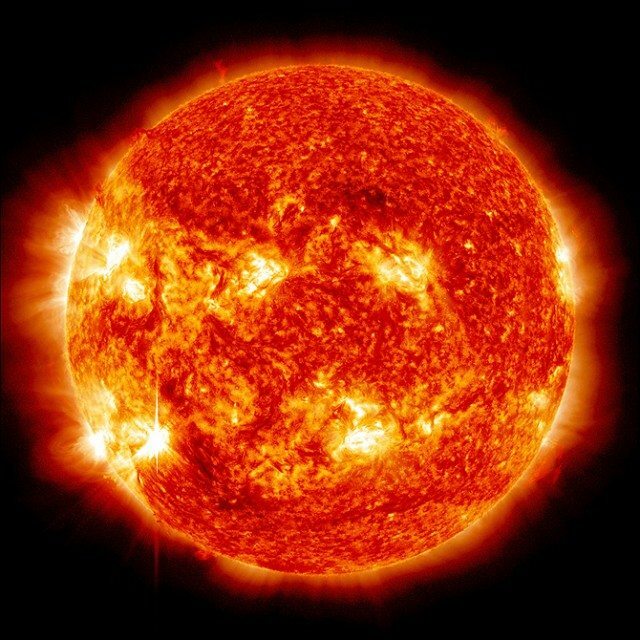 The Maunder Minimum and Climate Change: Have Historical Records Aided Current Research? 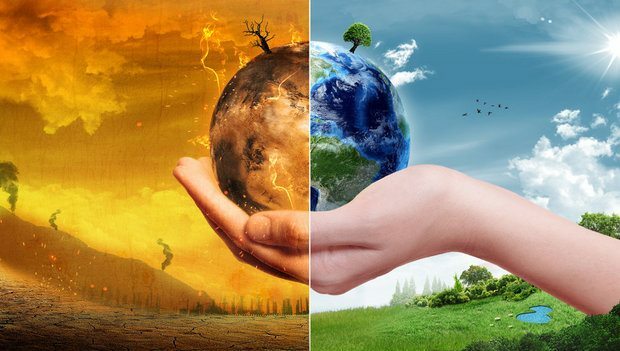 What’s Driving Climate Change in the 20th Century – Changes in Solar Radiation or the Buildup of Greenhouse Gases? What's Driving Climate Change in the 20th Century - Changes in Solar Radiation or the Buildup of Greenhouse Gases? Is The Boston Weather Affected by El Niño, La Niña and Sunspots?